We’re delighted to announce that Met Magazine – a joint project between Manchester Metropolitan University and Intelligent Conversation – has been shortlisted in the 2018 CIPR Excellence Awards. The magazine is one of six shortlisted for Best Publication in the national awards, which are organised by the Chartered Institute of Public Relations and celebrate the highest achievements of the PR profession in the UK. The high-quality printed magazine was introduced by Vice-Chancellor Malcolm Press in 2016 as a new initiative to engage with key stakeholders, influencers and potential advocates. IC worked with the University’s press office to review and further develop the successful format, which mirrors the aesthetics and editorial standards of a quality consumer title. 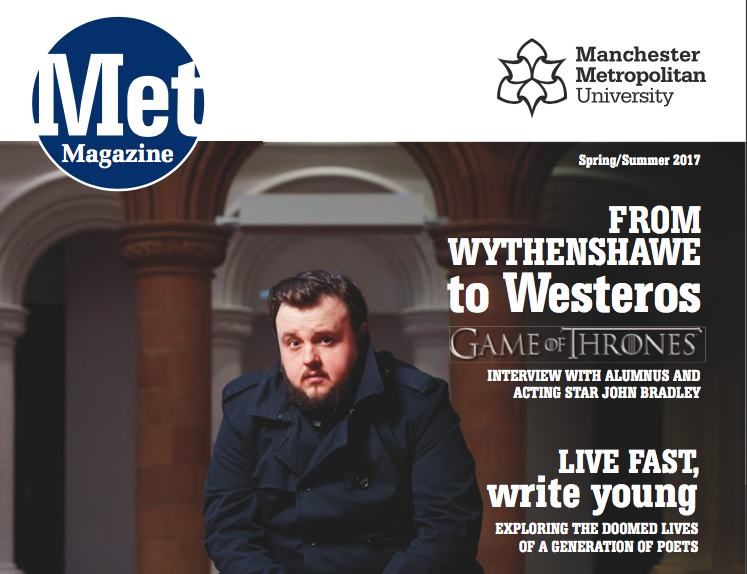 Research shows it has delivered high levels of engagement with the target audience: in a survey of 649 alumni readers in November 2016, 71% of people surveyed said Met Magazine had strengthened their connection with the University and 32% went on to visit the University’s website. The awards ceremony takes place in London on 6 June. MD Libby Howard explains why IC is backing Manchester Metropolitan University’s First Generation campaign to open up access to higher education. Kam Arkinstall and Sarah Tarmaster join the Intelligent Conversation team following a series of account wins and expanded client briefs. Is building links the value of PR? Agency founder Libby Howard considers the roles of PR and SEO in the marketing mix.